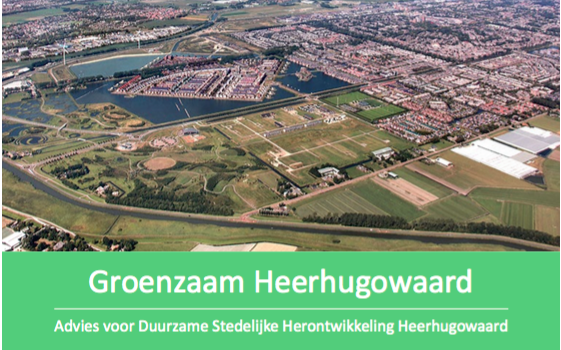 The town hall of Heerhugowaard becomes greener! A better climate starts with yourself and so we look at the extent to which the town hall can be made even more sustainable (in the broadest sense of the word). This is the result of a GroenLinks motion that was unanimously supported in the city council (ie by all other groups). GreenAbility of the town hall is the direct result of a previous GroenLinks motion that was adopted by the city council in 2016. This included a challenge for green entrepreneurs to come up with plans for making the urban environment natural in the context of the European Nature Based Solutions plan in re-naturing the cities. As a result of this call (which many national media have achieved), several entrepreneurs came to us and presented a wide range of plans. 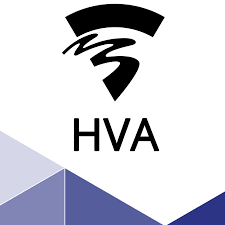 Of these, three remain, which fit well into the future plans within the framework of the new Heerhugowaard Sustainability Strategy. One of these is Green Art Solutions, a green innovator that had developed a detailed strategy report especially for Heerhugowaard. This special report inspired GroenLinks and alderman Monique Stam to look together at how such a green approach would fit in. In the first instance, we look at how the town hall can not only be made sustainable, but above all green and healthy. This not only illustrates the interior, but also the exterior of the town hall, with possibly an overflow to the now very bare city square.